Echo still can't make hot Earl Grey, alas. Amazon quietly added a new option to the wake words on Amazon Echo devices that will make the dreams of every Star Trek fan come true. 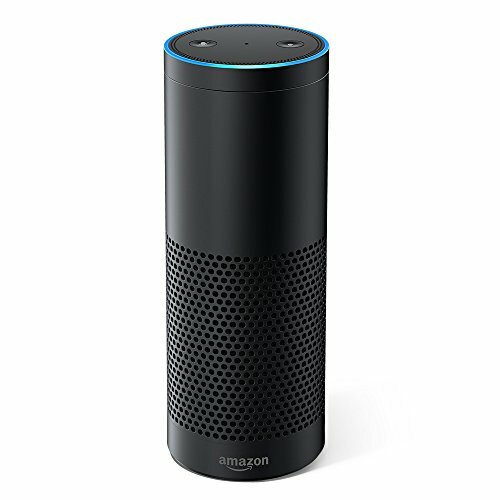 If Echo users open the Settings area of the Alexa app they should see a fresh wake word option: Computer. Yes, soon everyone can live the dream of saying, “Computer, what are the current environmental conditions of this Class M planet?”—though I can’t promise Alexa will come up with an appropriate response. Still, it’s a step in the right direction. The story behind the story: Hopefully, Echo and Home users will be able to select their own customized wake words in the future. Right now, however, if wake words are important to you then Amazon’s Echo devices offer the best options. 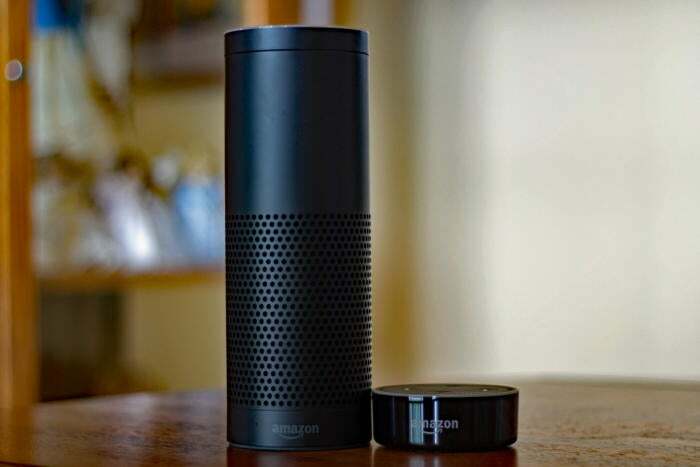 That said, we’ve already seen that a television voice can awaken Alexa. You’ll want to keep your Echo out of range of the television set during a Star Trek binge. Otherwise, you may find Alexa trying to initiate the autodestruct sequence or locating a crew member without your permission.